Blackheads are dark, small lesions appearing on the skin, especially on face and neck. Featuring a mild case of acne, blackheads could appear even without other signs of acne. 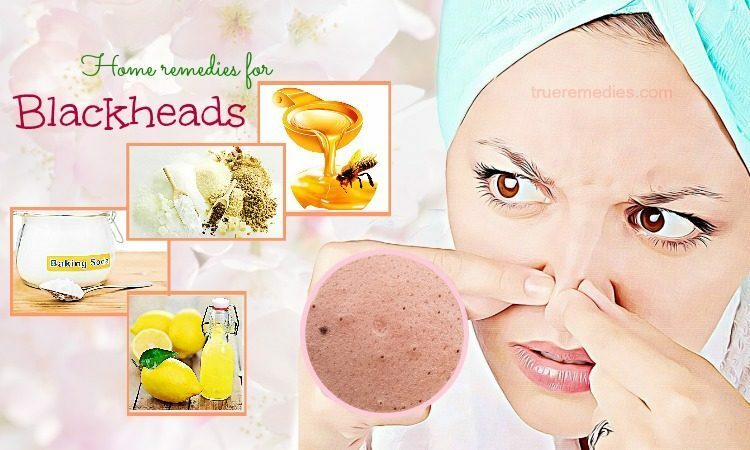 This article will reveal to you effective home remedies for blackheads on nose and face removal, but before that, you need to understand what they are, what their causes and symptoms are, and hat preventative measures are. Let’s start with us from TrueRemedies.com! Blackheads, in essence, are a kind of comedo. Oftentimes, comedones happen when the skin pores in the human skin get plugged with sebum – a protective, oily substance, and dead skin cells. Blackheads have a visible top layer on the skin and a dark color. As usual, hair will grow from the hair follicles in skin pores, and the sebum-producing sebaceous glands situate underneath. Once these skin pores get plugged, dead skin cells in the open pore will react with oxygen in the environment and become black, causing a blackhead. Many people usually confuse blackheads with trapped dirt, yet the growth of blackheads is actually not related to the skin cleanliness. Normally, other types of acne lesion are closed, yet in blackheads, the skin surrounding clogged pore opens, the air gets in leading to dead skin cells or collected sebum oil to turn black or oxidize or sometimes yellowish. Apart from face, blackheads also appear on other body parts, such as back, chest, arms, neck, and shoulders. It is estimated that acne impacts about 50 million Americans and is the most common skin issue in the US, in accordance with the American Academy of Dermatology. What Are Causes Of Blackheads? Blackheads build up when a plug or clog develops in the opening layer of hair follicles in the human skin. Each of follicles consists of one hair along with a sebaceous gland which produces oil. Called sebum, this oil helps to keep your skin soft. Oils and dead skin cells collect in the skin follicle, therefore producing a bump named a comedo. When the skin around the bump stays closed, the bump will be called a whitehead, but when it opens, it will look back due to the exposure to the air, thereby calling as blackheads. In contrast to popular belief, poor hygiene is not the direct cause of blackheads. Excessive scrubbing with the hope of removing them could even make them worse. Basically, the major symptom of blackheads is dark, small lesion. Blackheads despite are a symptom of acne, they are caused by open pores and differ from other acne lesions in some aspects. Blackheads are not inflamed. It means that they are not infected, and will not result in discomfort and pain in the way as pustules and pimples do. Also having a raised texture, they may be flatter than pimples. Blackheads can look like sebaceous filaments, but they are actually different. Sebaceous filaments could appear in groups on the nose, tend to be smaller, and feel flat when being touched. They are glands that channel the sebum flow via pores. They are not a type of acne. Blackheads may cause embarrassment along with psychological or social difficulties in some sufferers. 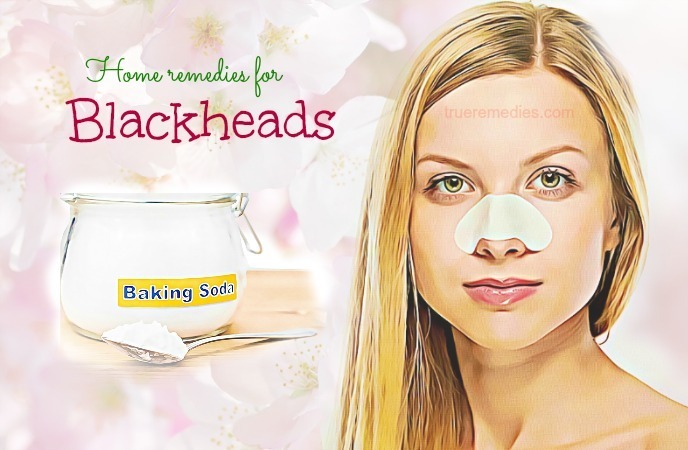 Have you ever heard about using baking soda for blackhead removal? Baking soda is not only useful for baking, or keeping your fridge smelling fresh, but it is also used for treating some skin issues, including blackheads. Due to antiseptic and exfoliating property, baking soda can scrub away dead skin cells, thereby leaving the skin smooth and soft   . Also, it is an incredible contender against pesky blackheads. Using baking soda will balance the pH level of your skin and restrict the skin to produce less oil, meaning that you can take control of blackheads. This combination will give you oil-drying and exfoliating effects which are helpful for eliminating blackheads. Warning: Baking soda may dry out the excess oil on your skin and clog skin pores to eradicate dust, dirt as well as other impurities. Because lemons have natural acids which can cleanse the excess skin cells and remove impurities by penetrating into deep skin layers, so your skin will be toned and less prone to acne breakouts. You can also alternate lemon juice with apple cider vinegar for similar results. Do not apply baking soda on open wounds or squeezed zits and pimples because it may worsen the issue. Over or repeated usage of baking soda will irritate your skin, causing cracking and drying. If you notice skin rashes, stop using this ingredient and consult your dermatologist if you have allergic reactions. 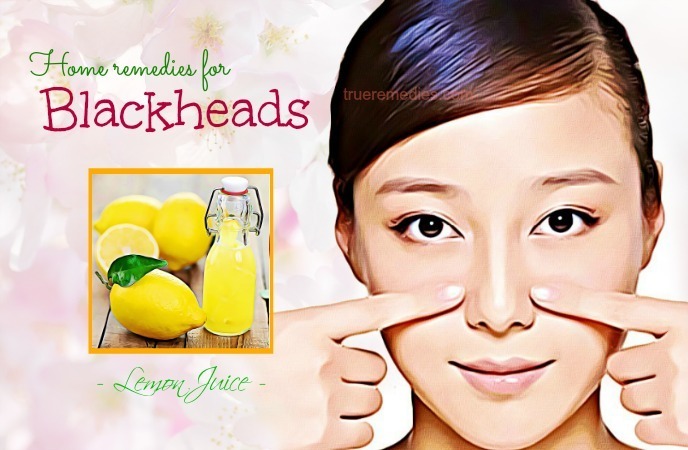 This is a wonderful treatment among home remedies for blackheads. Cinnamon, a common spice in our home kitchens, also plays an important role in treating some facial disorders, including blackheads. With antibacterial properties, cinnamon can open up skin pores, dry out acnes while regulating oxygen and blood circulation on the skin surface which further contributes to better skin health  . Despite you have used coffee and sugar as a scrubbing mixture, mixing it with cinnamon powder will give you a solution to rectify blackheads on the face. Not only does not moisturize your facial skin, but it also smells great as well. This face pack is particularly suitable for removing blackheads and exfoliating as well. If you use it regularly, it will lighten your skin tone and make it smoother. In this face pack, cinnamon removes your blackheads, yogurt makes skin hydrated and smooth. Aside from the ingredients above that you could combine with cinnamon, you can also use egg white, nutmeg, pumpkin, oats or papaya to get similar effects. Lemon also has other uses beyond baking and cooking. It is often used for blackhead removal, exfoliation, sunburn relief, scar treatment, dark spot prevention, and skin lightening. All of these uses are thanks to the acids available in lemon juice, which are alpha-hydroxy, and citric acid. Also, the high contents of vitamin C, potassium and calcium are also effective for hair and skin care. Lemon juice can lessen the oiliness of your skin, nourish and brighten it naturally . Note: You need to dilute lemon juice with water to avoid skin irritation, particularly if you have sensitive skin. You can also alternate yogurt with fresh milk to get the same effects. Thanks to antimicrobial and toning effects, rose water will support lemon juice in treating blackheads. If there is not rose water, use plain water to replace. Among home remedies for blackheads using lemon, this pack will exfoliate your skin, absorb excess oil and add essential moisture to your skin. You can also combine lemon juice with baking soda as the method no.4 – tip 1 mentioned above. Lemon can also be combined with milk, cinnamon, pomegranate, tomato, etc. to get rid of blackheads in no time. More than just a hot breakfast cereal, oatmeal with its nutrient-rich content is very effective on treating a variety of skin disorders, including irritated, sensitive skin and blackheads. 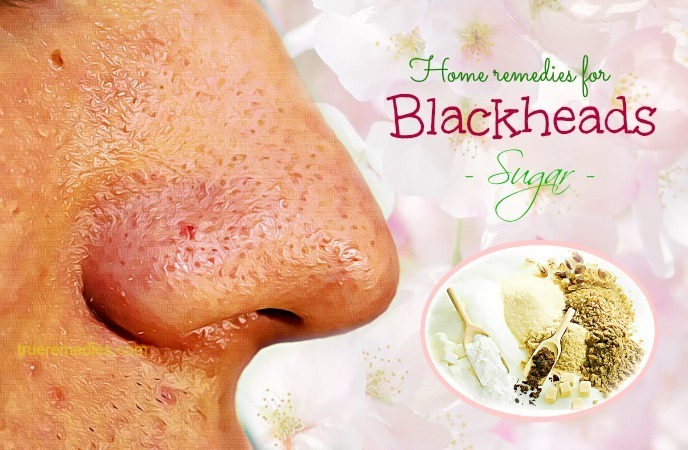 That is why it is mentioned in this list of home remedies for blackheads. It can work wonder as a natural exfoliant and cleanser, loosening clogged skin pores which lead to blackheads. Also, it has powerful antioxidants plus with anti-inflammatory properties. Using oatmeal will soothe your skin, eliminate dead skin cells and absorb the excess oil to clarify the skin. Method 3: Home remedies for blackheads by using Oatmeal and egg whites. The proteins and albumin presenting in egg whites can tighten skin and minimize skin pores naturally. Acting as an astringent, egg whites draw out dirt and sebum from your skin pores and reduce the risks of forming blackheads . Acetic acid in apple cider vinegar can dissolve dead skin cells and remove impurities clogging your skin pores and causing blackheads. Besides, apple cider vinegar balances your skin’s pH level and takes control of sebum production, thereby helping prevent the blackhead formation. Green tea is a rich source of antioxidants and vitamins that can breakup excess oil and decrease inflammation in skin, especially acne-prone one. Also, it protects the skin from future damage. It is estimated that green tea can inhibit sebum production by 50%. It is 50% more effective than benzoyl peroxide . Besides, green tea is jam packed with 6 active catechins, including epicatechin gallate, epicatechin, epigallocatechin, gallocatechin, and epigallocatenin-3 gallate (also known as EGCG), preventing cell damage, decrease irritation and inflammation and protect against free radicals causing acne. Also, it regulates the insulin levels, balance hormones, blood pressure – all of which contribute to the acne severity. Green tea is also able to protect your skin from sun damage and enhance the recovery from acne scars. If you consume green tea regularly, it will trigger the production of cortisol that can alleviate stress, thereby reducing stress-induced acne. This is considered one of the best ways to treat as well as prevent acne at the root cause. Drinking from 4 to 6 cups of green tea each day will regulate sebum production and hormones, inhibiting the buildup of acne. For extra benefits, you could add 1 tablespoon of honey to green tea. After brewing green tea, use a cotton ball to apply green tea to your skin or pour it in a spray bottle and thoroughly spritz on. Green tea when combined with honey will give you an effective solution for treating acne and providing fresh look. Note: You could use green tea powder to replace with wet tea leaves. You can also mix green tea with lemon or apple cider vinegar, garlic, and egg white to have similar effects. Honey possesses all antiseptic and antibacterial effects which can help in removing blackheads through damaging impurities and germs that clog skin pores, thereby making it a good choice for people with acne-related blackheads. Furthermore, honey can act as a natural antibiotic, pulling the dirt from skin pores to help remove blackheads, tighten and hydrate the pores for clearer skin  . 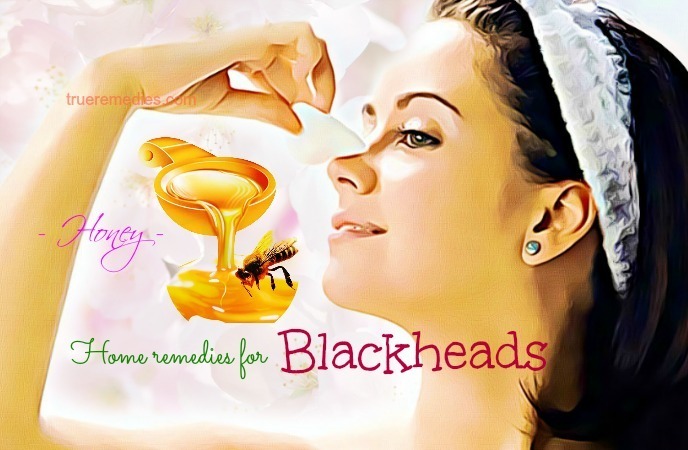 Method 2: Home remedies for blackheads by using honey and apples. This is one of the most recommended medicinal spices available in the world. This ingredient has antioxidant and anti-inflammatory properties. If applied regularly, turmeric will treat blackheads naturally and prevent it from recurring . Whilst organic Kasturi turmeric could be rare to find, the majority of local Indian markets all sell it, and you could also find it in online markets. 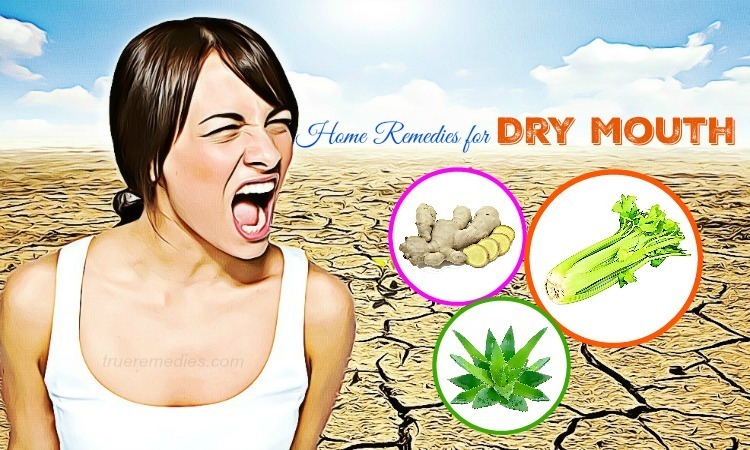 Among home remedies for blackheads, the combination of turmeric and rice flour brings excellent results. This is one of effective home remedies for blackheads you absolutely should not skip. Also known as magnesium sulfate, Epsom salt comes with numerous skin, health and beauty benefits, including blackhead removal. It can exfoliate, and remove dirt, dead skin cells and impurities from your skin. Not only that, magnesium in salt can regulate the activity of enzymes within your body, preventing the buildup of the bumps. Generally, Epsom salt can reduce inflammation and pain, while smoothly removing blackheads and making your skin supple and soft. This is a kind of absorbent and healing clay which was discovered in the late 19th century, leading to its name. This ingredient consists of more than 60 natural trace minerals like iron, calcium, magnesium, silica, and potassium, making it a rich substance used for centuries to deal with a number of conditions, especially skin-related ones . Bentonite is good at drawing out both the oils and impurities blocked in skin pores. Using it as a mask will soak up your skin with minerals while removing blackheads. Wash it off with tepid water, followed by your moisture. In regard to home remedies for blackheads, sugar sounds too good to be true, but why don’t use sugar to create a sugar scrub rather than pouring it into your morning coffee? Sugar, being a natural exfoliant, if mixed with carrier oil will create an effective solution for cleansing clogged skin pores which might result in nasty blackheads. You could use jojoba oil as carrier oil for that purpose because it can mimic the sebum of skin well. If there is sweet almond, grapeseed, or olive oil, you can use them as alternatives. Apart from preventing diabetes, reducing cholesterol and boosting breast milk, fenugreek is also used to treat a number of skin issues, including blackheads. The exceptional medical properties in fenugreek seeds make it a great remedy for skin disorders. Thanks to high content of proteins and vitamins, this herb can fight off infection-causing bacteria and restore your healthful skin . The vitamin A available in fenugreek seeds could aid the treating process of some main skin disorders like psoriasis, eczema, acne, and blackheads. It also reduces acne scars, dark circles, and stretch marks thanks to the rich content of vitamin K.
Other vitamins like magnesium, zinc, calcium, iron and selenium residing in fenugreek seeds as well as leaves can help treat from minor to moderate skin issues. Charcoal is one of the best home remedies for blackhead removal, tightening skin pores and making the skin clean and smooth . Note: Do not apply this paste on the areas having hair such as eyebrows and peachy fuzz close to the ears because it might hurt upon peeling the pack. Despite sweet glands along with hair follicle pores are not the same, sweating could help minimize blackheads. When sweating, be it due to working or exercising, the liquid will naturally flow over your skin and soften/flush anything clogging your skin pores. However, it is vital that you wash your face both before and after sweating otherwise the impact could be detrimental. If you leave your makeup or something else on your face before sweating, the sweat may carry it into your skin pore. If you do not wash afterwards, then that stuff is still there and blocks your pores. Do right from the beginning! You can try out some exercises or sit in a steam room or sauna. After sweating, rinse off your face as usual and moisturize well. You can choose some special scrubs for gentle exfoliation. Choose the ones which are fragrance-free and for sensitive skin. Avoid products making your skin overly dry. Use non-comedogenic products which do not clog the skin pores. They should keep the pores open and clear and also decrease the formation of dead skin cells. Salicylic acid, azelaic acid, and benzoyl peroxide are available in prescription and OTC forms for treating non-inflammatory acne. They are topical treatments which are applied onto the skin directly. The prescription medications having vitamin A, like tazarotene, tretinoin, and adapalene, might be prescribed to help keep the plugs from building in the hair follicles and enhance the quick turnover of skin cells. 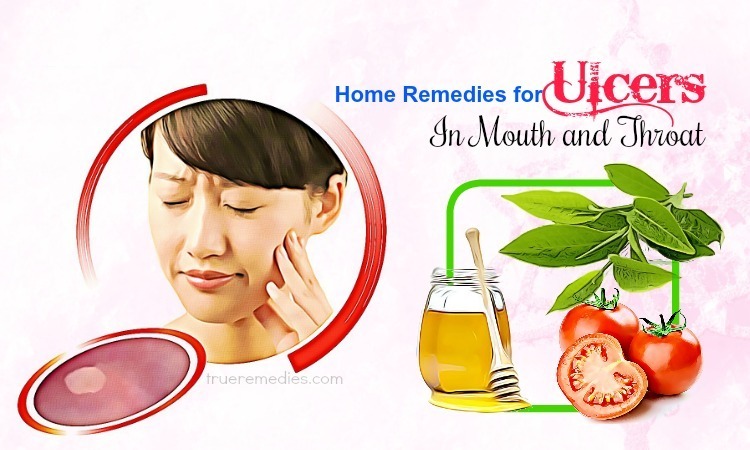 But, the majority of people do not seed such treatments till their acne condition gets worsened to turn into a more severe or infected form, like pimples. It may be best to consult a skin care specialist for removing blackheads if they get bothersome. Take enough rest and avoid anxiety and stress because stress may trigger sebum production. Plan a healthful and balanced diet with a lot of fresh fruits and veggies to improve the overall health. It also reduces the risk of skin lesions getting infected. Avoid squeezing your blackheads, even with the metal blackhead remover because it might irritate your skin and make the issue worse. Avoid steaming. Some people say that steaming can help open skin pores, but some say that it worsens the condition. Avoid scrubbing because it removes sebums. The sebaceous glands then will have to work harder in order to remove the sebum, thereby resulting in more blockages and the potential risk of inflamed acne. Do not use removers, such as removal strips, vacuums and masks because it may damage or irritate the skin when misused. Avoid oil-based make ups as well as skincare products. Avoid wearing tight clothes which close off your skin. Avoid skin care products having alcohol because this might dry out and tighten the skin. In a nutshell, these home remedies for blackheads have helped a large number of people eradicate their blackheads. But, remember that consistency and persistence are necessary for long-term results. In case these home remedies for blackheads do not give any improvement in your condition, consult a dermatologist. For any idea about this topic, feel free to drop your words below this post. 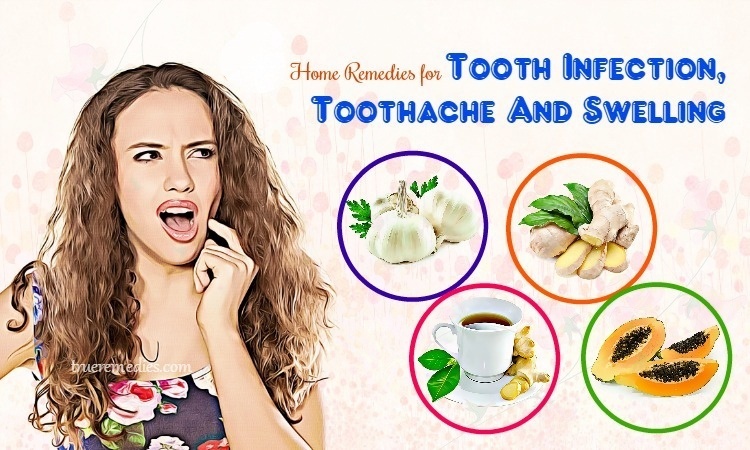 To refer other natural treatments for problems related to health and beauty, visit our Home Remedies page.